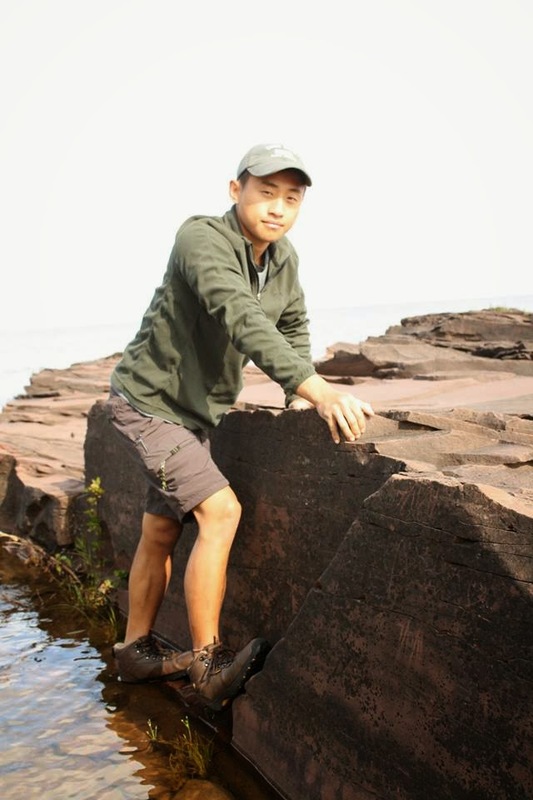 Fue Yang comes to North Star for his first summer. From Holman, Wisconsin, Fue was born in Massachusetts and as a child his family moved to Holman, which is just north of La Crosse, WI. Fue is one of six siblings. Growing up, wrestling became a big part of his life. He wrestled throughout high school and after graduation he continued to help out with the team. 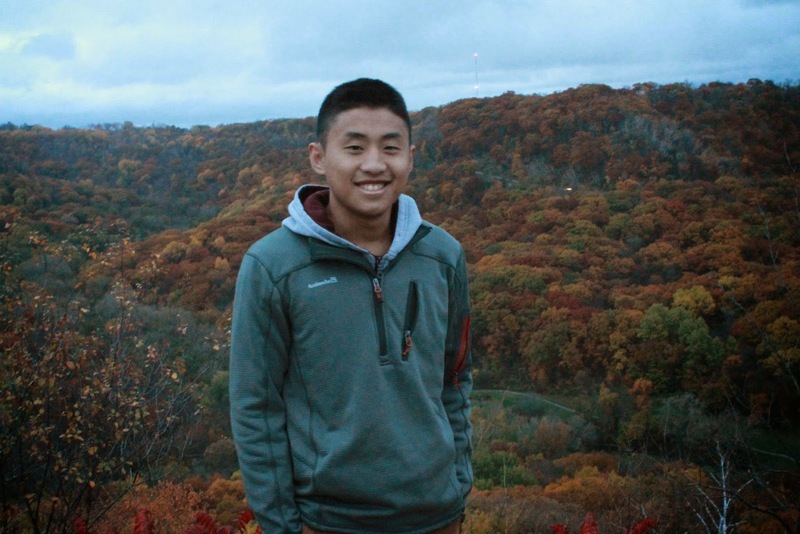 Fue is a student at the University of Wisconsin - La Crosse, where he's studying communication studies and advocacy. He's very active on campus. He's the president of the Sigma Tau fraternity. He also worked at Chileda, a school for children with developmental disabilities and challenging behaviors. He's a big outdoors guy, so camp will be a great fit for Fue. We're excited to have him at North Star, instructing climbing and tennis. - I learned about North Star Camp when I was forwarded an email from the previous president of my Fraternity. The reason why I joined was because, I have been looking for a summer camp job without any religious affiliations in the past couple of years. I really enjoy being given the opportunity to help kids grow and inspire them towards the right directions. Right after reading the email, I felt that this was the opportunity i was looking for. - I don't really know if I have a set dream job, but I do know that I am working towards the Peace Corps right out of college. I look forward to working for a Non-profit someday. - I would travel to Mount Roraima in South America and climb it. - I was a Program Director's Assistant as Chileda institute. A school for students with disabilities and and severe behavioral issues. - Last summer, I work one full time job (Chileda), part-time at Fedex, and two other jobs from home. I also did a lot of rock climbing and canoeing. - I love camping and being in the outdoors. Especially for rock climbing and canoeing. I enjoy casual hikes and bonfires when I get the chance to.